As the temperature outside drops, our skin can become dry, chapped and even cracked. These 5 winter skin care tips will help to keep your skin hydrated and protected during these harsh winter months. Between the cold, windy weather outside and the dry air inside, winter is a difficult time for our skin. Each winter I suffer from dry, rough, scaly skin, especially on my hands. Luckily, I find that if I follow a few simple winter skin care rules I can keep my hands looking and feeling smooth, soft, and moisturized all winter long. First things first. Your skin cannot be well hydrated if you aren't well hydrated. Be sure to get in those 8 glasses of water a day. Drink up! 2. Wear gloves when venturing outside. The skin on our hands is thinner than the skin on other parts of our bodies, which makes it more vulnerable to the elements. 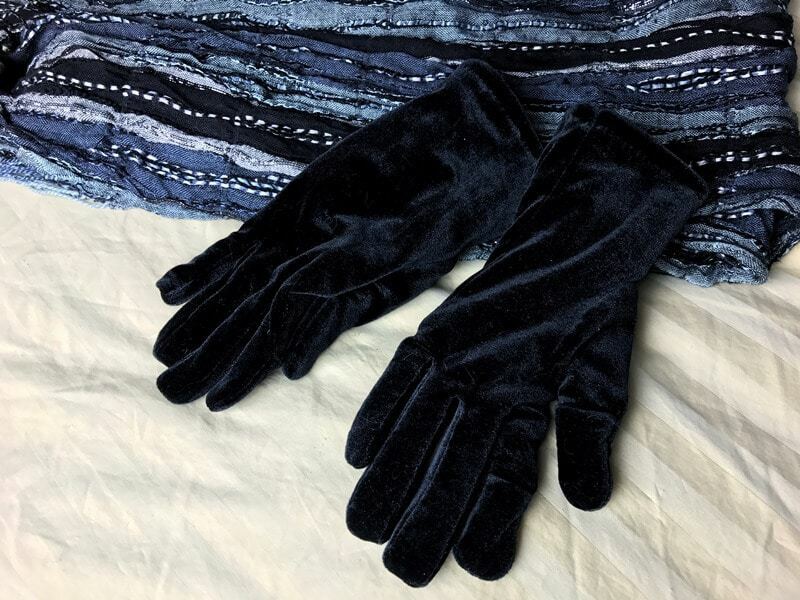 When heading outside during the winter, do your hands a favor and slip on a pair of gloves. 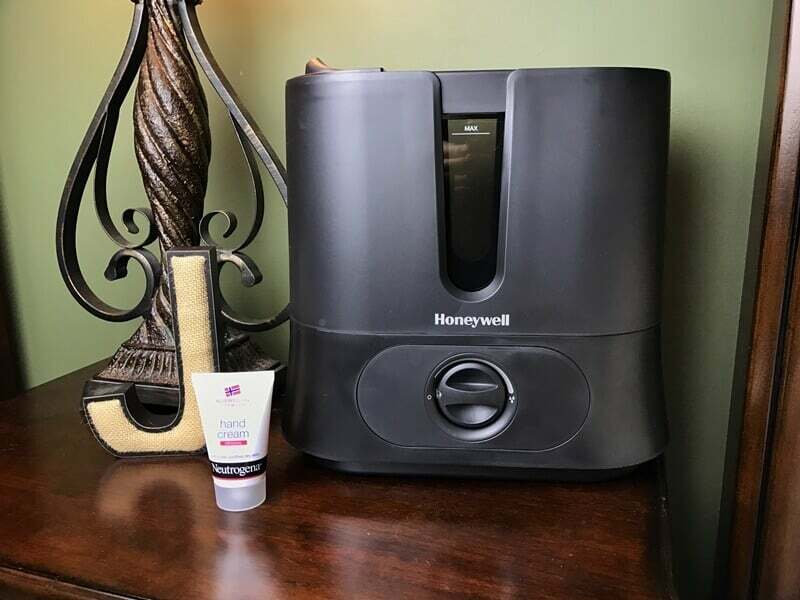 “Indoor heating dries out the skin, so it’s essential to use a humidifier,” recommends Dr. Debra Jaliman. While heat is necessary to keep our homes warm, it does take a toll on our skin. Heating systems pump out hot, dry air. In turn, the dry air dries out our skin. Enlist the help of a humidifier to put some moisture back into the air in your home. Your thirsty skin will thank you. 4. Shower in lukewarm water. Super hot showers may feel fantastic, especially after coming in from the cold, but they too can wreak havoc on your skin. Hot water can remove the healthy oils that are on your skin, leaving your skin even more dry. Lukewarm water is the way to go. Moisturize often throughout the day. 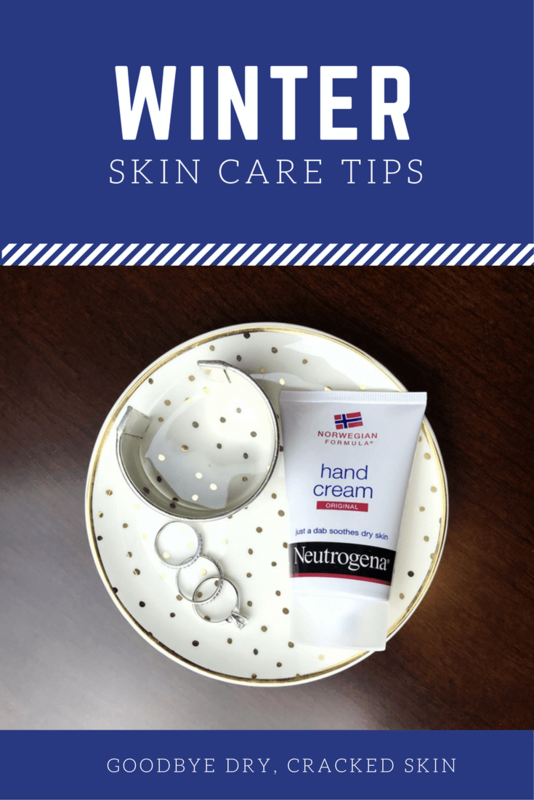 Using a high-quality moisturizer can work to keep your skin moisturized, even during the harsh winter months. 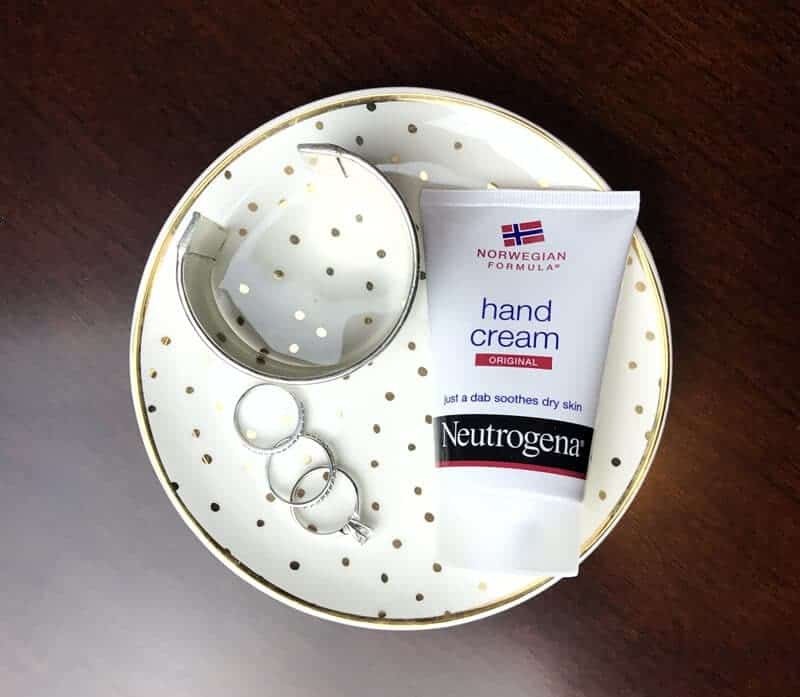 Originally developed for Arctic fisherman who needed something to protect their hands from the harsh Arctic weather, Neutrogena® Norwegian Formula® Hand Cream has been clinically proven to help heal dry, cracked skin. The deep moisturizing hand cream returns moisture to skin while helping to shield skin from further damage. Neutrogena® Norwegian Formula® Hand Cream is available nationwide at food, drug and mass merchandisers. Do what I do and keep a tube of Neutrogena® Norwegian Formula® Hand Cream on your nightstand, in your desk at work, and in your purse. That way you will always have one nearby so that you can reapply often. I hope that these 5 winter skin care tips help you to prevent and treat your dry, cracked skin. Enjoy your winter and remember to moisturize! I would love to hear any additional winter skin care tips or tricks that you have in the comments section below. Thank you for the great tips. I try to do most of them in the winter. Theses are great tips for taking care/preventing dry skin in the wintertime! I unfortunately suffer from very dry skin and it just gets worse in the winter. Thanks for sharing! Thanks so much for the great ideas to keep my skin moisturized. My skin gets really dry during the winter, but my husband has a horrible time. His fingers get so dry that they crack and then bleed (sorry that is gross). I will start pushing more water. We have a humidifier that is running so hard that the windows have condensation on them. These are great tips for keeping our skin moisturized.I like the one to keep a good quality moisturizer beside the bed, in our purse or wherever it will be handy to use. Thanks for the great tips on fighting dry skin. My skin is dry all year round, but worse in the winter. I need all the help I can get. Good tips, I always shower in really hot water, and rarely wear gloves. I will now! Great tips! I always have lip balm on hand. Most of these tips I have been practicing except using a humidifier. I may have to consider investing in one.